A Top Gun sequel is in the works, according to original film's star, Tom Cruise. The Hollywood actor is currently travelling abroad to promote his comeback turn as secret agent Ethan Hunt in Mission: Impossible - Ghost Protocol, the latest instalment of his superspy film franchise. However, he took some time out to confirm he's in talks to delve into one of his most notable roles: ace fighter pilot Lt. Pete (Maverick) Mitchell. "We're working on it," the 49-year-old told MTV News in Dubai. Cruise said he wants to work again with Top Gun director Tony Scott, who also helmed Days of Thunder, and producer Jerry Bruckheimer. "We never thought that we would do it again. Then they started to come to us with these ideas and I thought 'Wow, that would be what we could do now,'" Cruise said. Talk of a sequel emerged in 2010, when Scott confirmed he was working on one. Screenwriter-filmmaker Christopher McQuarrie was initially enlisted to pen a script. 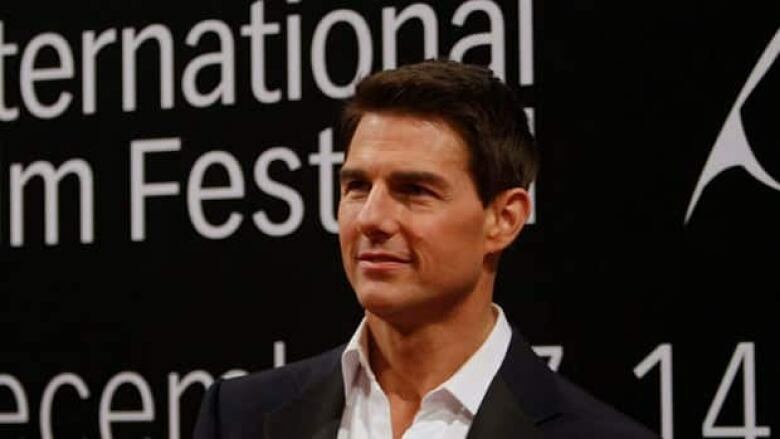 However, McQuarrie is now busy shooting One Shot, an adaptation of Lee Child's mystery thriller of the same name, said Cruise, who portrays One Shot's military-hero-turned-drifter, Jack Reacher. Still, Cruise is eager to proceed on a Top Gun sequel. "I hope we can figure this out, to do it again," he said. "We all want to make a film that is in the same kind of tone as the other one and shoot it in the same way as we shot Top Gun." Inspired by an article written for California magazine, Top Gun follows a cocky, but talented young aviator training in an elite fighter pilot program for the U.S. Navy. 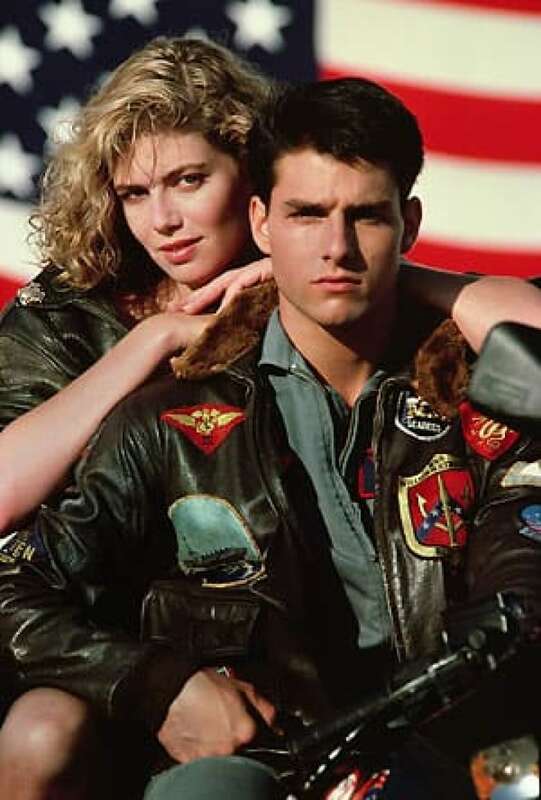 Along with Cruise, the cast includes Kelly McGillis, Val Kilmer, Anthony Edwards and Tom Skerritt. The 1986 original is being converted to 3D for theatrical release in 2012. P.O.V. : Which classic is due for a sequel or remake?